If you do not want to downsize to a smaller home, you do not have to anymore. 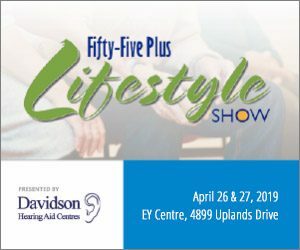 A new Canadian home elevator company is breaking new ground in the mobility market with an attractive, flexible and cost-efficient solution. This photograph is supplied for marketing, web and PR use by Stiltz Lift Company only. Nationwide business Stiltz Home Elevators ensure that as you approach your retirement you can adapt your home to give it greater longevity and versatility. 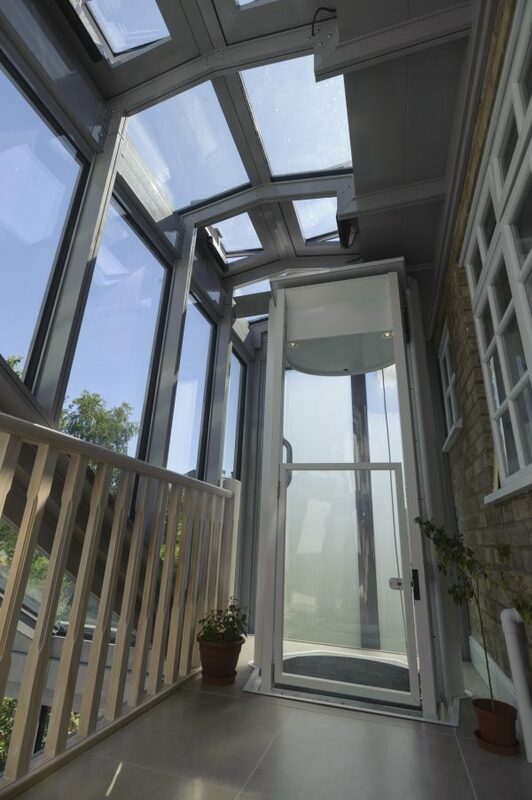 A Stiltz home lift gives you the freedom to maintain the lifestyle you have become accustomed to and provides a stylish, discreet and sophisticated alternative to the stairs. Looking ahead and keeping your home relevant to you, can start as early as you are ready. 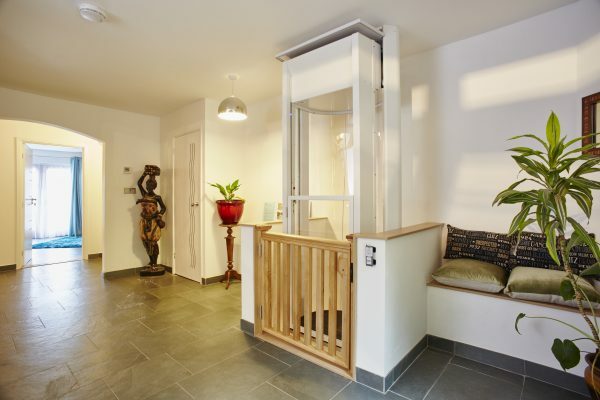 The Stiltz in-home elevator installation process is fast, smooth and efficient and because of its smart modular design, the lift arrives in sections and builds back up into almost any space of your choice. The only building work required to be carried out by a professional builder is a small opening in the ceiling to allow the lift to smoothly pass through. In terms of design, the capsule-shaped lift car is available in a soft cream or stylish matt finish with complimentary interior and gentle LED downlights. For extra luxury, optional extras also include a seat and a phone. Its curved, ergonomic lines are easy on the eye and its self-supporting stilts means that once stationed upstairs the elevator virtually ‘disappears’ from the room below. In terms of functionality, Stiltz residential elevators boast one of the smallest footprints on the marketplace leaving you with valuable floorspace, and yet it comfortably accommodates two passengers travelling up together. It moves smoothly between floors in under 30 seconds and is almost silent in motion thanks to its quiet motor concealed neatly in the lift lid. The Stiltz Home Elevator is also energy efficient and plugs straight into a regular power socket like any other household appliance with no external power packs. One customer from Toronto, Peter Krysmanski, installed a Stiltz home lift following a series of knee operations and said: “The Stiltz Home Elevator is a perfect concept and requires minimal structural work. It has enabled me to ‘future-proof’ my home for all eventualities. “It is fast and it is quiet when in operation. I love its simplicity. There is no obstruction on the stairwell like you get with stairlifts or the awkwardness as you get off a stairlift and the Stiltz lift has a much faster travel time.